Tweek is an over-caffeinated 4th grader. His parents own the local coffee shop, which is especially helpful since he drinks coffee to calm down. His parents claim that his hyperactivity is due to ADD. In Gnomes, Tweek and the The Boys have to do an assignment together. Tweek tells them that Underpants Gnomes steal his underwear at night. He later returns in Tweek vs. Craig in which he fights local trouble-maker Craig Tucker who later becomes his boyfriend in Tweek x Craig. When Kenny dies he becomes a replacement friend for about 5 episodes. Tweek can be seen with a pet parrot in his room. Next time you see his room there is no sign of a parrot. Tweek has two known alter egos, Barbarian Tweek and Wonder Tweek, which have both appeared in the South Park games. His alter egos appeared in South Park: The Stick of Truth and South Park: The Fractured but Whole respectively. 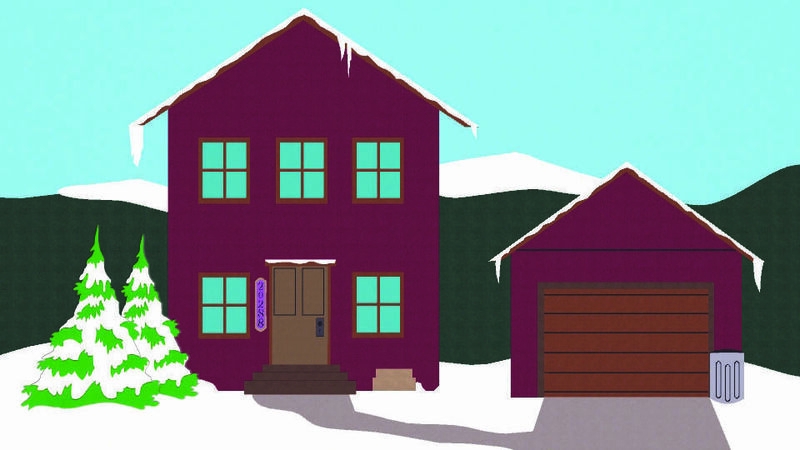 Tweek and his Tweek Bros. Coffee Shop played a pretty big role in 2014's video game "South Park: The Stick of Truth".